West End and Broadway hits from 'Sister Act' to 'Beauty and the Beast' are trying to seduce French audiences into the world of anglo-musical theatre. But some are looking for a less blockbuster approach to English-speaking musicals. 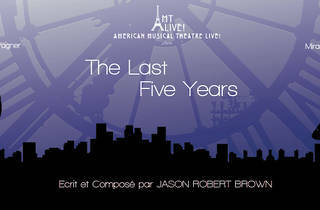 The city’s first Off-Broadway theatre company, American Musical Theater Live! is launching their first two shows this summer. 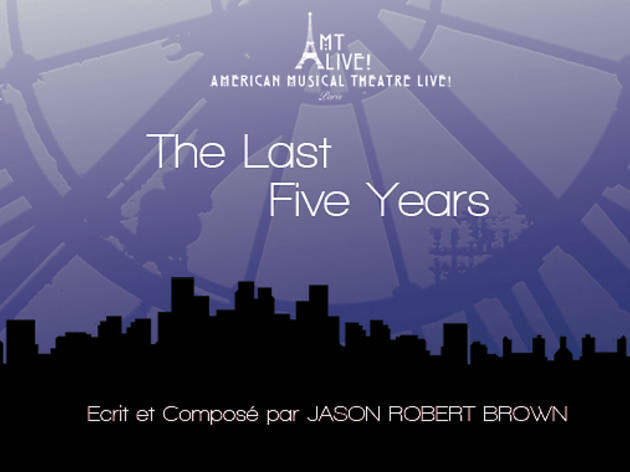 Jason Robert Brown’s 'The Last 5 Years' and Benj Pasek and Justin Paul’s 'Edges' will debut at the Auguste Théâtre, directed by Stephane Ly-Cuong. The brand new company features a mix of French and American actors under the guidance of Miranda Crispin and John Florencio, who launched the initiative to bring niche American theatre to Paris. The shows, however, do have mass appeal, with the 'Edges' songwriters penning hits for NBC’s 'Smash' and 'The Last 5 Years' making it to the big screen soon after playing in London and mounting a revival this year in New York. Crispin, who also plays Cathy in 'The Last 5 Years' said that the themes in both shows are universal, speaking to both French and English-speaking audiences even though the songs are all in English. More Off-Broadway shows are on tap this fall through AMTLive!